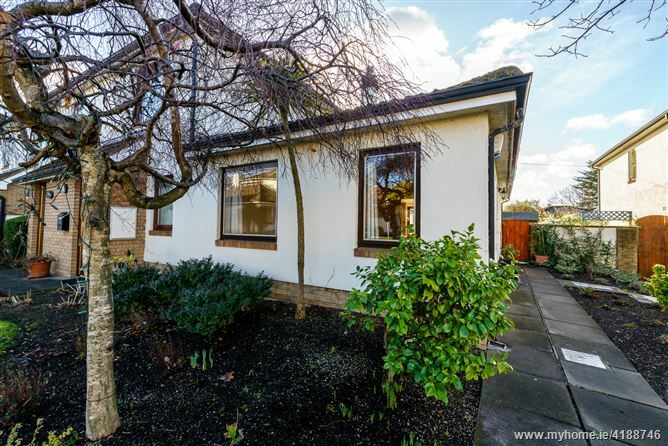 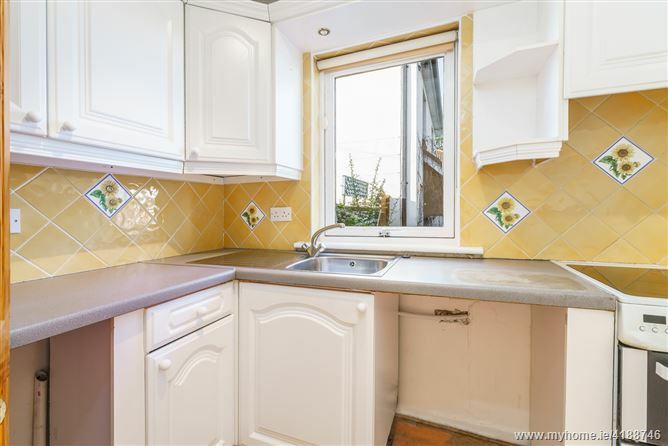 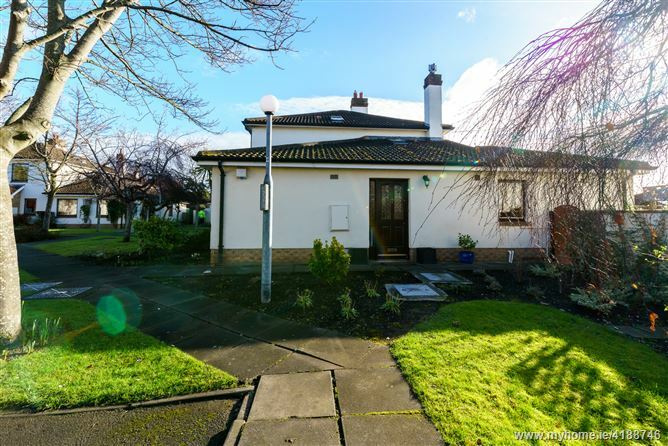 Mc Morrow Properties are delighted to offer this beautiful 2 bedroom bungalow to the market for sale. 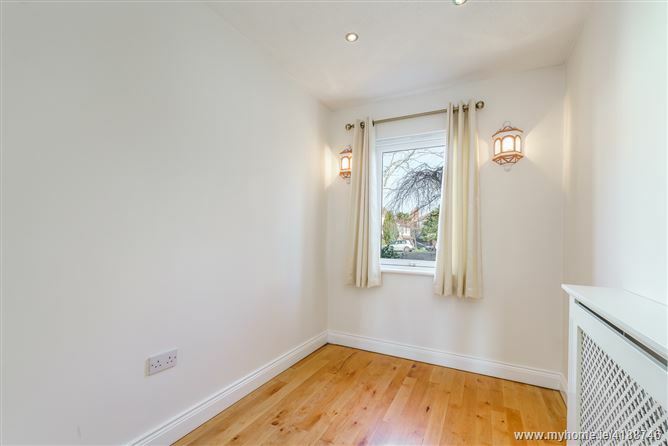 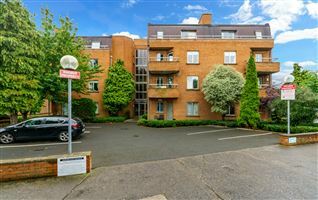 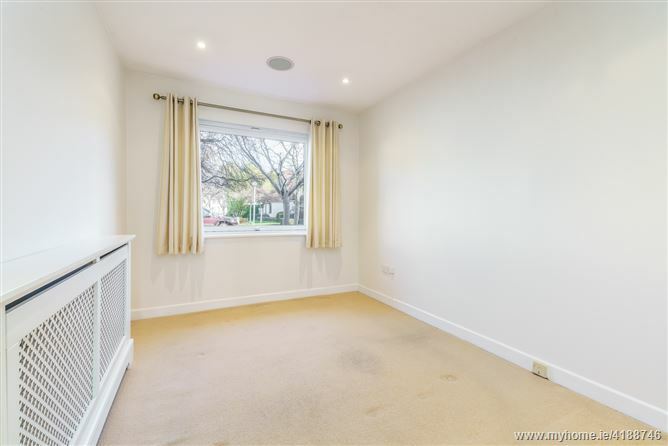 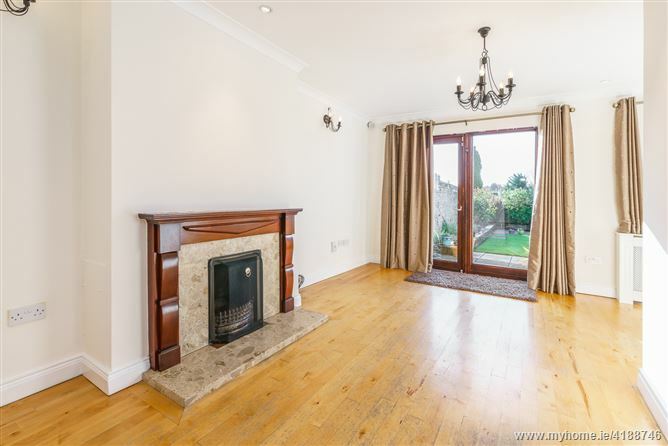 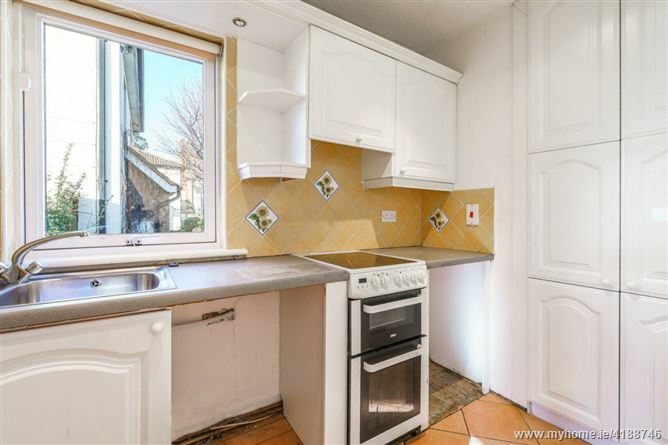 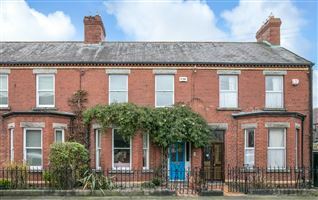 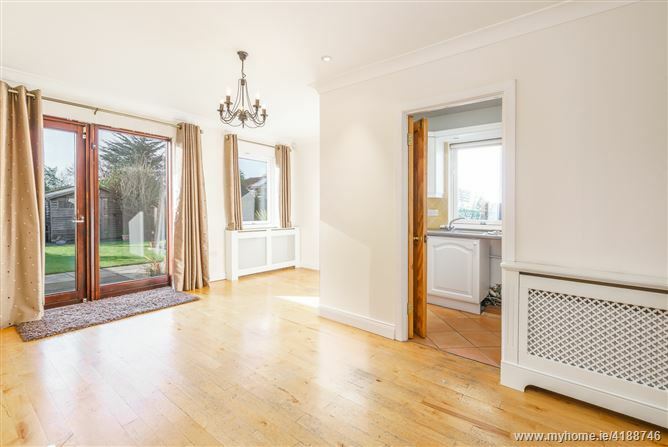 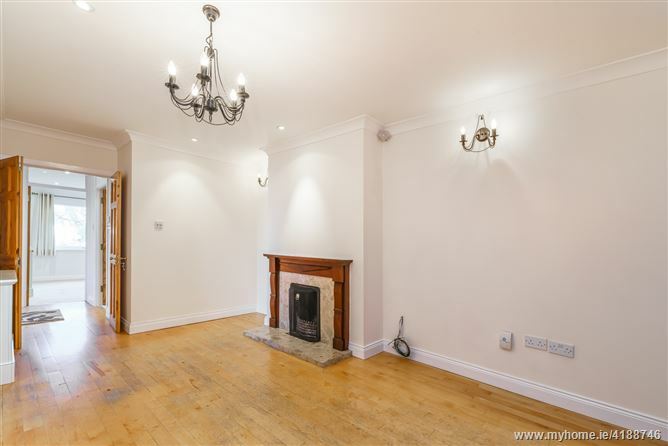 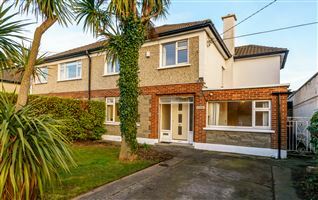 Located in a lovely mature residential estate within walking distance of Monkstown Village this lovely property will appeal to first time buyers, downsizers or investors. 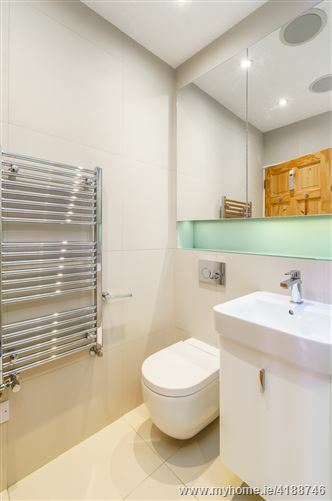 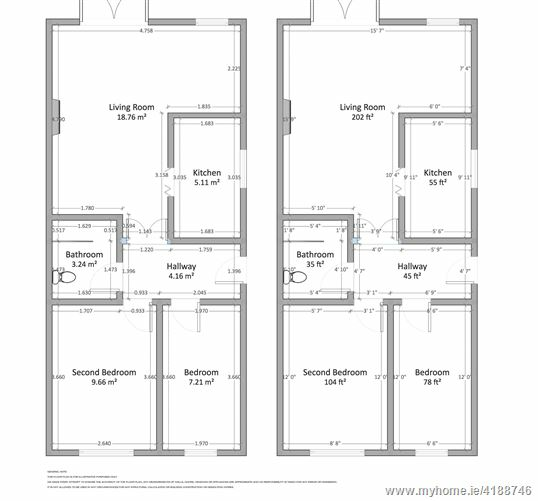 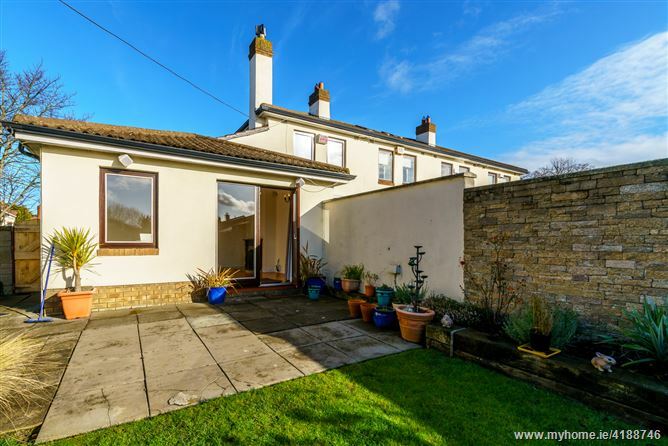 Number 22 is an end of terrace bungalow in a quiet private cul de sac. 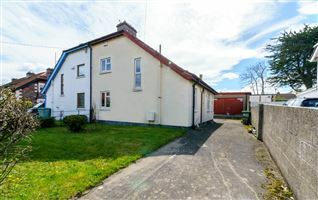 The property offers well appointed accommodation and comprises compact Kitchen, bright open plan living room with views overlooking the private south facing rear garden, a double & single bedroom both with plenty of built in sliderobes and a modern recently upgraded bathroom.This property lends itself to the addition of a conservatory style extension to extend the living accommodation, subject to planning permission. 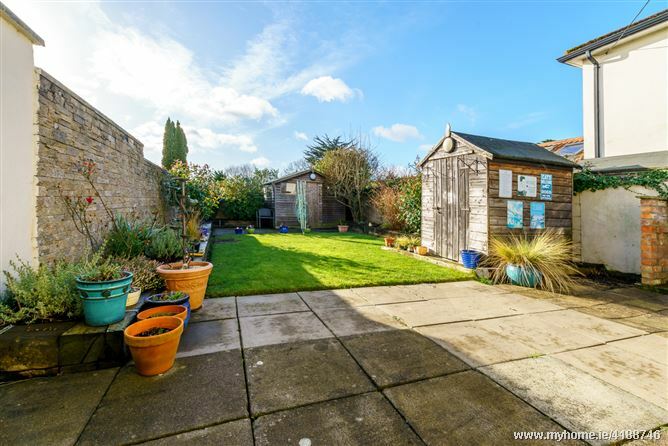 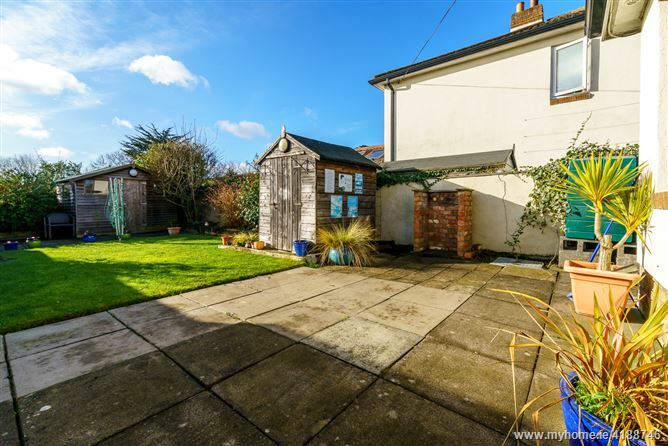 The well maintained garden comprises lawned area and mature borders and offers superb privacy as it is not overlooked by the adjacent properties. 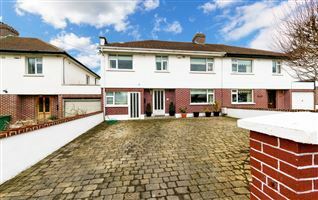 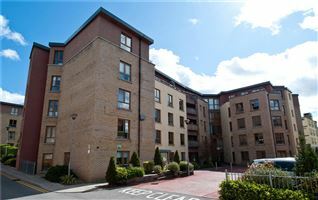 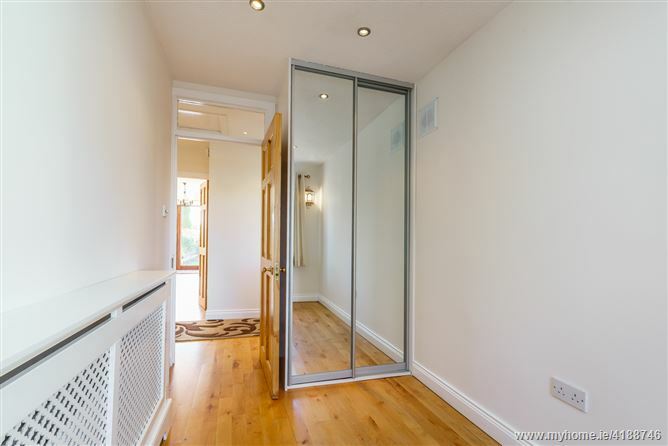 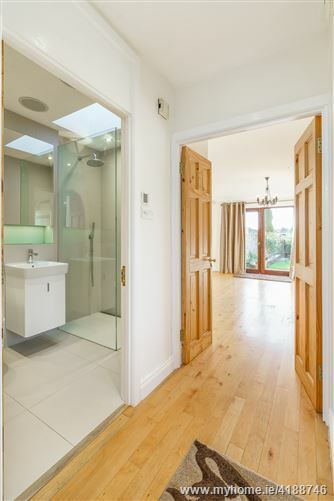 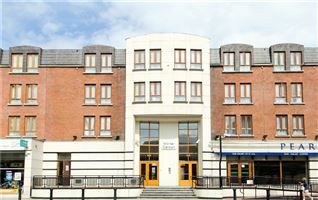 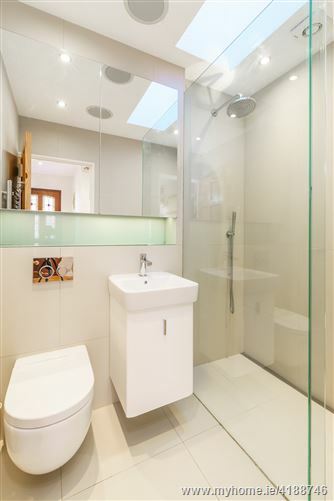 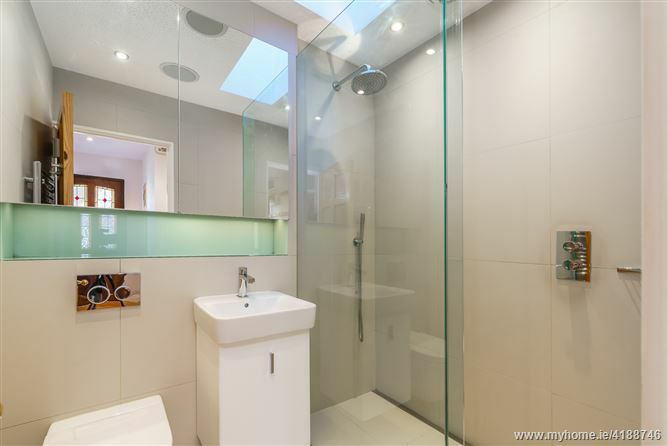 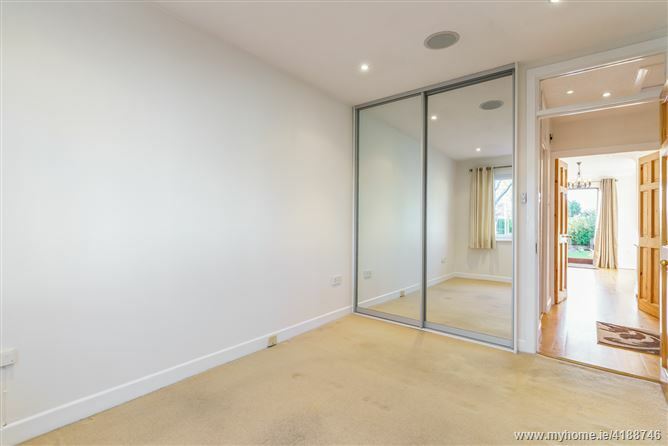 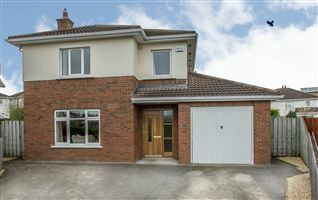 The location; equidistant from both Blackrock and Monkstown Villages could not be more convenient. 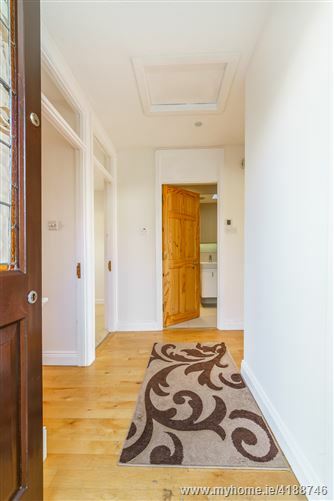 There is a wonderful selection of restaurants and coffee shops within strolling distance and the sea front is a walk away. 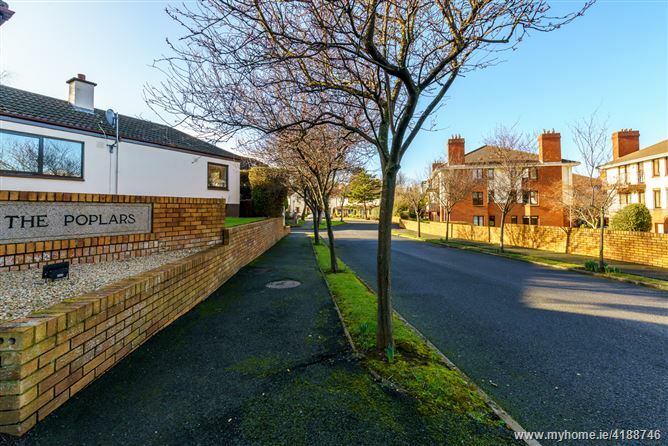 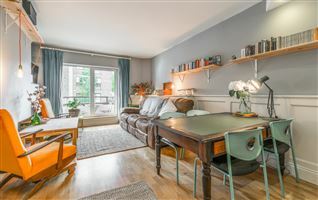 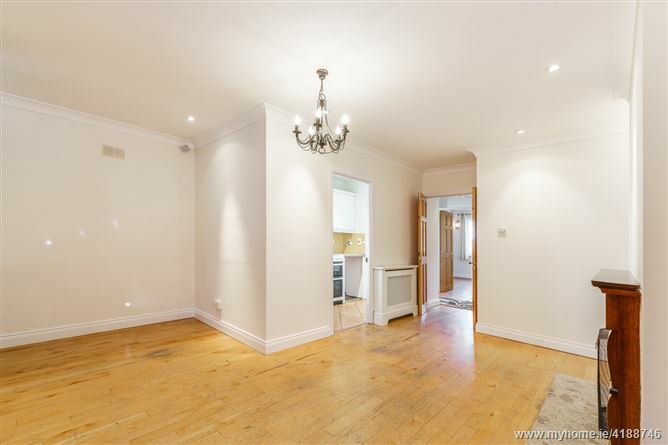 The area is also well served by public transport with bus routes to the city centre and airport and Seapoint DART Station is close by.